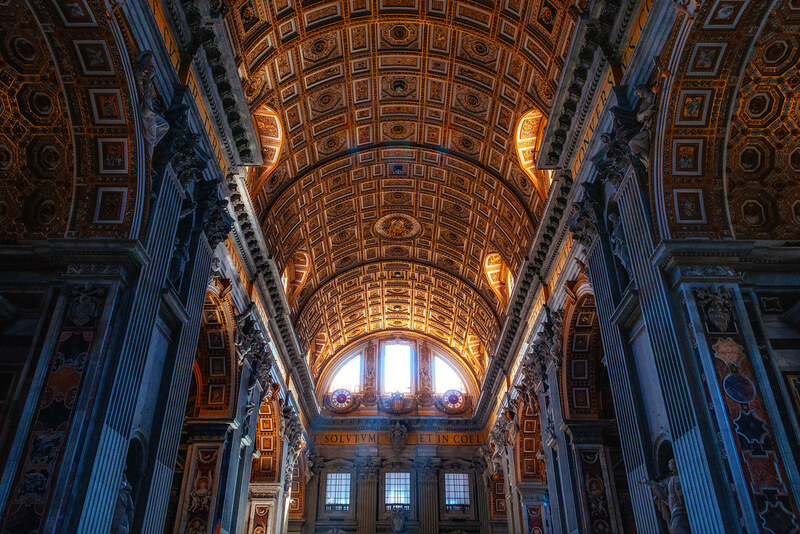 Am I crazy or does St. Peter’s Basilica almost look like Grand Central Station in this shot? This entry was posted in Italy and tagged basilica, Italy, Rome, Vatican. Bookmark the permalink.